Edward John Moreton Drax Plunkett, 18th Baron of Dunsany was an Anglo-Irish writer and dramatist, notable for his work in fantasy published under the name Lord Dunsany. More than eighty books of his work were published, and his oeuvre includes hundreds of short stories, as well as successful plays, novels and essays. 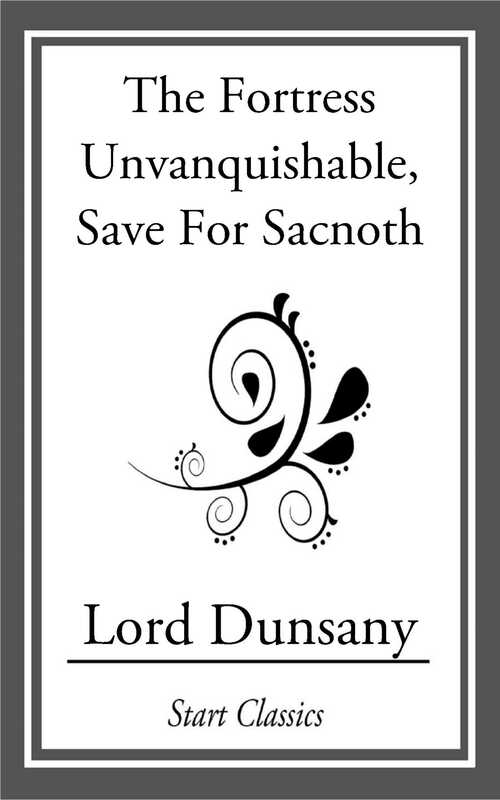 Born to one of the oldest titles in the Irish peerage, he lived much of his life at perhaps Ireland's longest-inhabited home, Dunsany Castle near Tara, received an honourary doctorate from Trinity College, and died in Dublin.